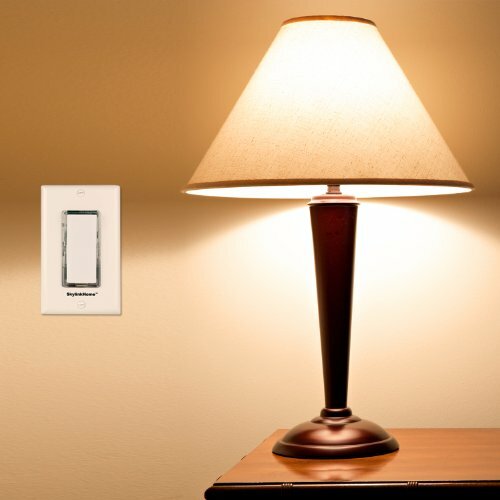 Create Wireless, 3-Way, Remote Control, for Switched Lighting or Appliances. 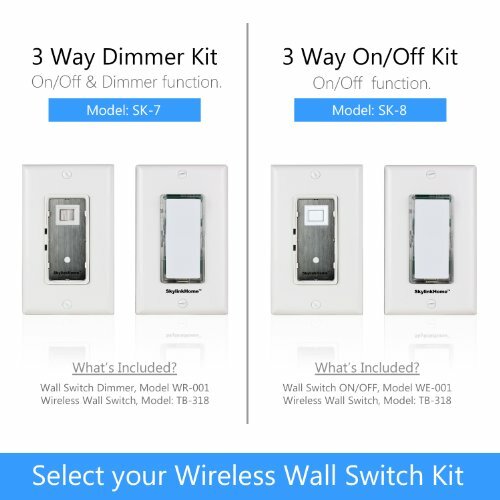 SK-8 Wireless 3-Way On/Off (Relay) Kit contains everything needed for creating a wireless, remote controllable, 3-way circuit with a 500 foot Radio Frequency (RF) range. 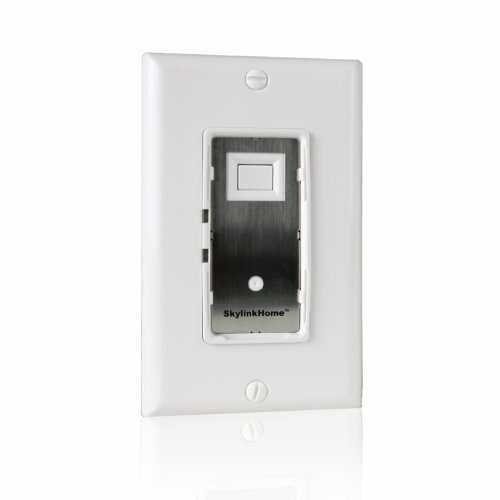 The included SkylinkHome WE-001 Lighting Receiver In-Wall On/Off Switch replaces your existing wall switch allowing standard, local control of the wired load, with no neutral wire required. 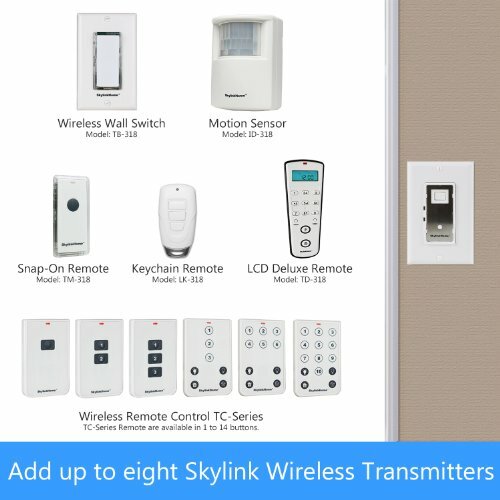 While the SkylinkHome TB-318 Wireless Battery-Operated Wall Mount Transmitter (also included) provides wireless remote control of the load wired to the WE-001 by communicating through Radio Frequency (RF). 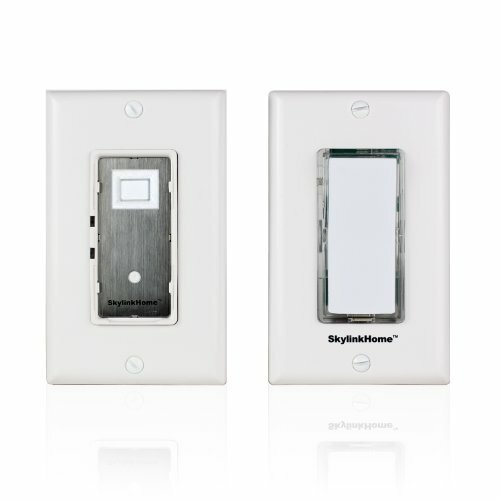 The TB-318 can mount almost anywhere, but will need to be located within 500 feet of the WE-001 In-Wall Lighting Receiver. 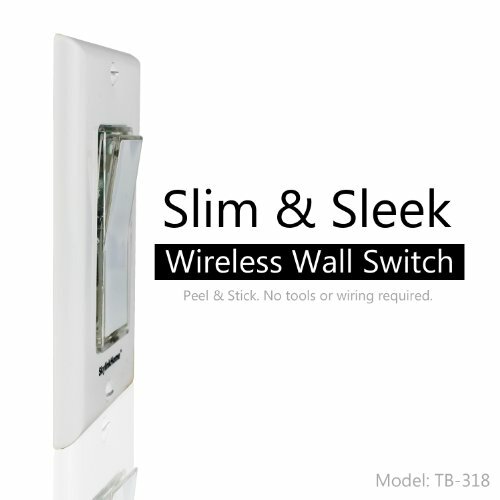 This item is a wireless switch kit which includes both the WE-001 Lighting Receiver In-Wall On/Off Switch and TB-318 Wireless Battery-Operated Wall Mount Transmitter. 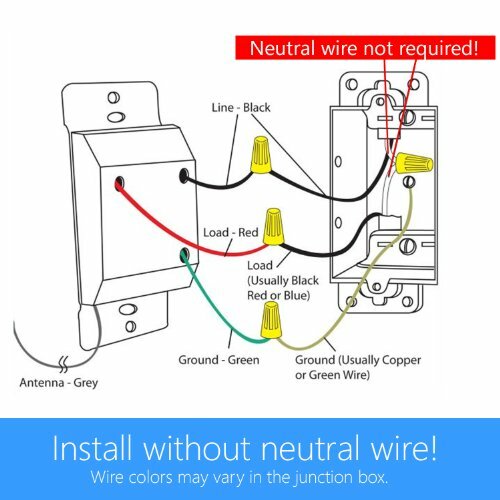 Install without neutral wire! Easy installation DIY set-up. 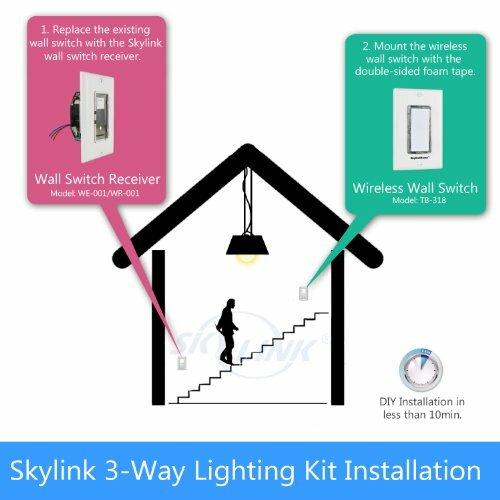 Expandable system – Advance your Home Control system by adding the SkylinkNet internet hub to control your light’s, appliances and home electronics from your Smartphone anywhere in the world with an internet connection.Add a wall switch wherever needed, without running additional wiring. IInstall without neutral wire! Easy installation and DIY. 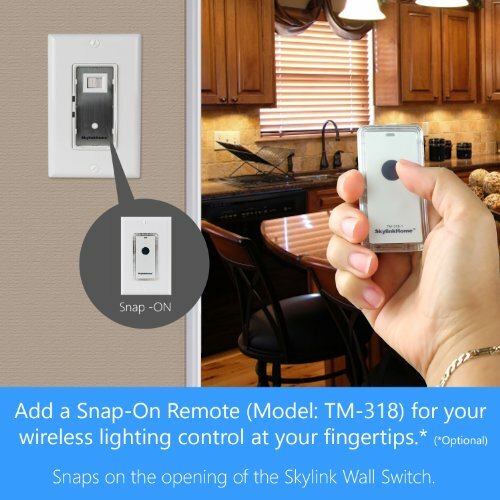 Mount Wireless Wall Switch (TB-318) anywhere you would like to control your light. Ideal for use on stairwells, entrance ways, garages and bedrooms. 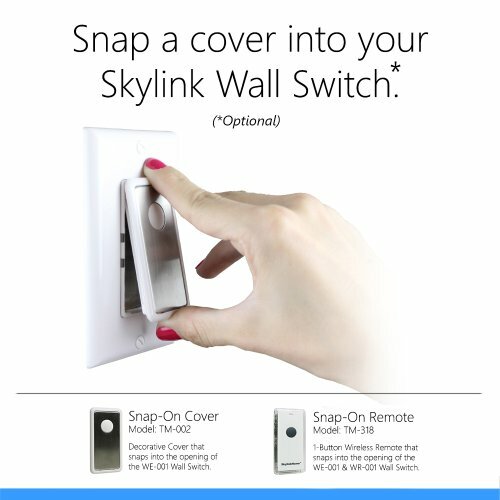 Snap on a decorative cover (Model TM-002) on the opening of the Wall Switch receiver, (sold separately) for a stylish look.